The documents reveal that the investigation of Cohen began in the summer of 2017, nearly a year before the raid, among other things. 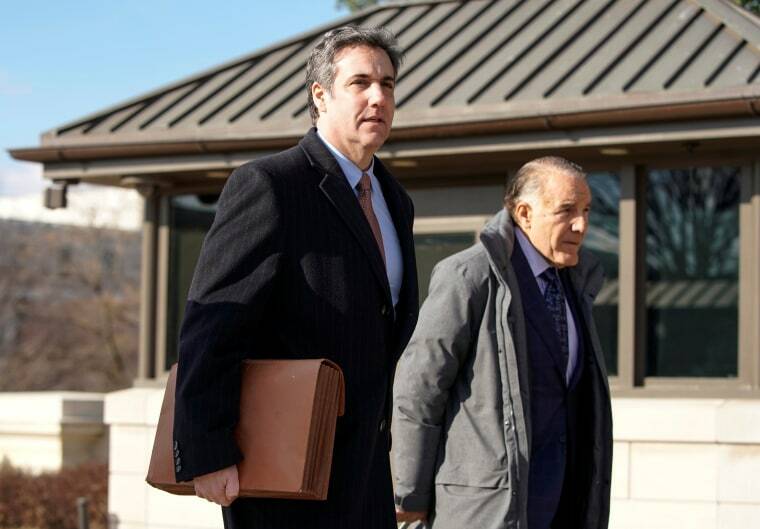 On the order of U.S. District Judge William Pauley III, prosecutors made public redacted copies of the search warrant that launched an April 2018 FBI raid on the home and offices of Michael Cohen, President Donald Trump's former lawyer and fixer. The documents reveal that the investigation of Cohen began in the summer of 2017, nearly a year before the raid, among other things. Read NBC News' full report on the warrants here, and view all the documents below.